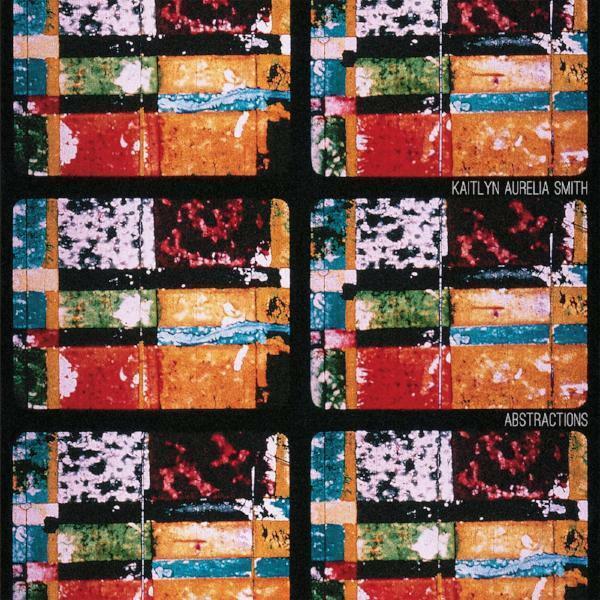 Kaitlyn Aurelia Smith applies her delicate modular synth touch to Abstractions, a score for the Harry Smith animations of the same title, as the first volume in a new Electronic Series for Make Noise Records. 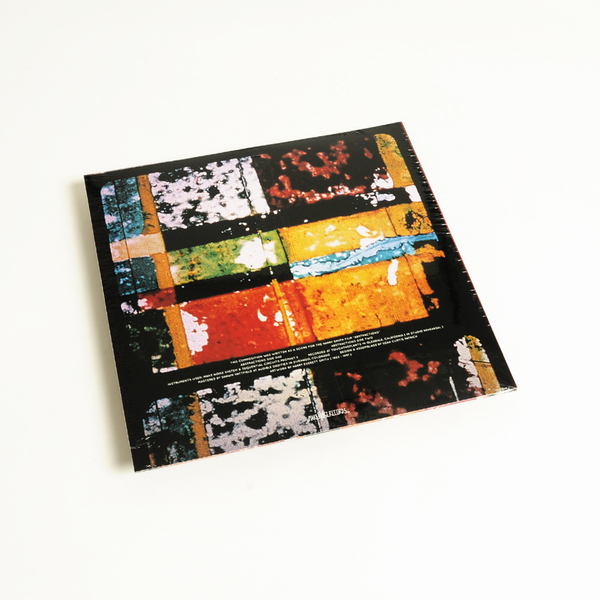 As with Kaitlyn’s collaboration with Suzanne Ciani, and handful of LPs on Western Vinyl, the mood is psychedelically pastoral, reflecting the artist’s roots in the wilds of Orcas Island, North West America, and her passion for the natural world as much as the collaged geometries, tons and textures of Smith’s short films. Using the Make Noise System, a bespoke synth previously used by Keith Fullerton Whitman, Alessandro Cortini and Robert A.A. Lowe, as well as her favoured and rare Sequential Circuits Prophet 5 synth, Kaitlyn unfurls two extended pieces of sweetly tempered and subtly gilded transitions describing transcribing and complementing the visual aspect. 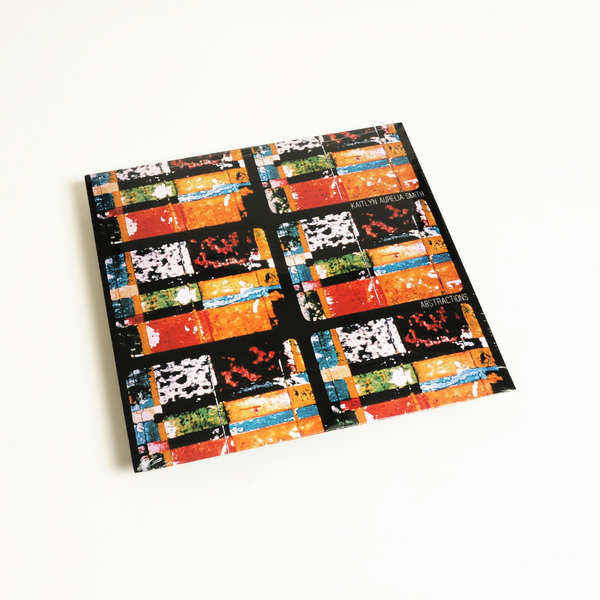 Over its 23 minutes breadth, the piece opens out from rudimentary lines into gradually more complex and layered structures with a rhythmic playfulness that reflects early electronic music which would have been created around the same time as the films. Cartoonish boings and blatz pepper the piece at angles, sprouting and wilting with the ephemerality of old celluloid, calving off into a placid bleep coda by the end of side one, and developing into more chaotic animalistic and alien voices in the second part, resembling an original BoC soundtrack or the band themselves at times, and the Radiophonic cuteness we’d also associate with Ghost Box. Back in stock. Pressed to 12" Clear (140gm) vinyl and inserted into a black inner dust sleeve and Matte Jacket featuring artwork by Harry Everett Smith.